All that hard work in the field inspecting sites and capturing defect photographs, notes and updates to notify contractors about their defects - you need that information to look great and to be easily understood. It just got a whole lot easier and more visually appealing to report your defect inspection findings in a way that instantly makes sense to your customers and managers. Whether you collect field reporting data manually then update it into Excel, directly into Excel on a smart device, our Dashboard for Defect Inspection Reporting delivers amazing live online reporting wherever you are. Centralize and Manage Punch Lists from your Live Online Dashboard. 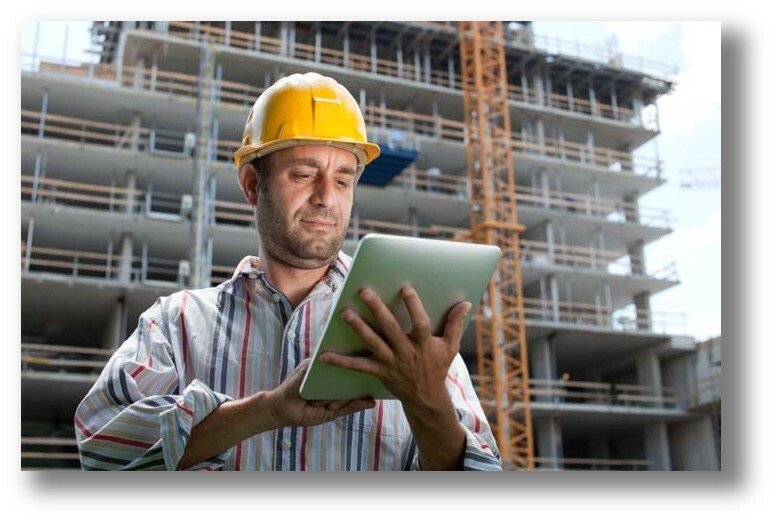 Distribute Punch Lists to your Site Inspection Officers. Distribute Projects to Field Officers and view Defects by Project, Trade, Severity or any other metric that you already use. Using a mobile device on-site (or entering data later on a computer) the Officer can capture defect details that you either enter straight into Excel or by using a mobile App. Project defect data are delivered in real-time to your dashboard so you can “Slice and Dice” and share reports with other interested parties such as a subcontractors. Hot Tip: You can upgrade from Dashboards Only to include a Mobile App or Workflow whenever you want. Test Drive live Defect Inspection Dashboard Reporting.